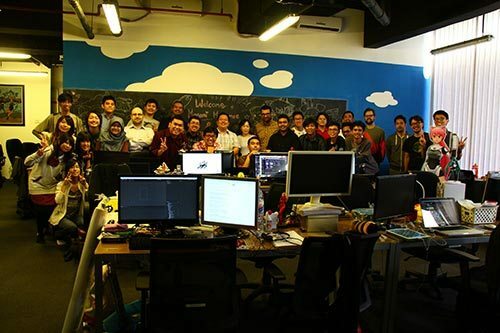 The video game industry is thriving, more so in the Southeast Asian region. With gaming giant Ubisoft opening a new Philippine office and the ESL One Genting gaming tournament in Malaysia being a huge success in viewership, there is no doubt that gaming is serious business. It should come as no surprise that some game studios have made a huge impact in the region in the past couple of years. 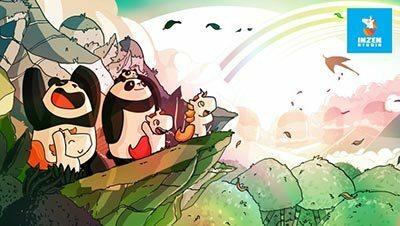 In no particular order, here are eight Southeast Asian gaming companies you should watch for in 2017. 2016 was a fruitful year for this mobile game-focused company led by its CEO Gerald Tok. Its recent puzzle shooting title Dark Dot was a winner in the First International Mobile Gaming Awards (Southeast Asia), claiming the Excellence in Innovation Award. The company was also featured in a Google Play video where they found success in the platform through the power of analytics and app store presentation. On top of that, they are now under game publisher iCandy Interactive—ready to make more bright and chirpy mobile titles for an even bigger audience. Led by co-founders Ian Gregory and Brian Kwek, the small team started out with the strategy iPhone game, which is now also on PC, Ravenmark: Scourge of Estellion. With a few mobile games and relevant industry experience under their belt, it was high time they created what they set out to do: a PC role-playing game with a rich narrative. 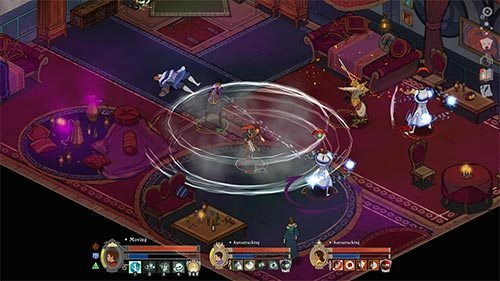 Masquerada: Songs & Shadow was released to much acclaim not just from the Singaporean press but also from revered sites like Vice and Kill Screen. What was even more remarkable was that the studio’s vision and game narrative was uncompromised, even at the risk of government censorship in Singapore. This game company is known for its multitude of output without compromise. Since 2009, Touchten Games has made over 30 titles with casual appeal and simple-yet-addictive gameplay, while showing no signs of stopping. The company also collaborated with humor site 9GAG to launch the platform’s first game, Redhead Redemption, and worked with legendary video game composer Manami Matsumae on a run-and-gun game project called Target Acquired. What surprises do founder Anton Soeharyo, and his team, have in store in 2017? 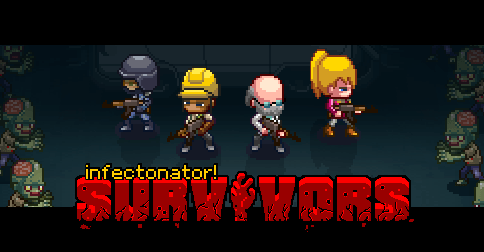 Based on their website and Google Play app page, you wouldn’t be guilty of typecasting this Indonesian game company as “the guys who did the zombie pixelated shooting games.” That’s a niche they seem perfectly fine dominating, as their portfolio consists of nothing but good top-down shooting games with a retro aesthetic. Their recent claim to fame was getting a huge financial backing from Chinese-based company DNC, the investment arm of game company Zhexin IT Co.
You may not have heard about this Malaysian company, but you may have played the games they were tasked by big studios to work on: Final Fantasy XV, BioShock Infinite, and Street Fighter V. They help out big game companies like Square Enix and Capcom through outsourced work with game design, art assets, and other elements of game production. Rather than being an afterthought transaction on a project-by-project basis, Streamline Studios is a major partner. 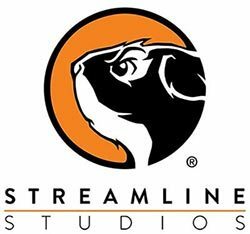 With highly-specialized game-making knowledge and project management skills, Streamline Studios helps make sure these blockbusters ship to the masses in the best form possible. The Philippines is a country also known for many game studios, but none have as much perseverance and gumption as Altitude Games. Apart from being one of the first few studios to self-publish and self-develop, they also have the success to back up that claim. Its first game Run Run Super V soft-launched back in 2015 exclusively on Google Play was a breakout hit. 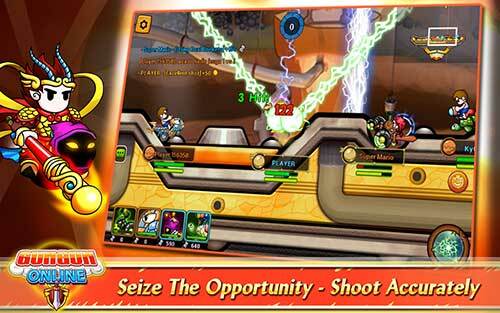 Its follow-up titles Zodiac Pop and Dream Defense earned critical acclaim, along with a steady number of users and casual players. Who knew that a simple bottle-flipping game could put a lone developer on the map? Led by 8-year game developer veteran Derrick Mapagu, his past game Flip Bottle Xtreme accumulated 2 million downloads within two weeks without any advertising money, nor a place in the featured app page of Apple and Google. Few developers can only dream of this sort of traction that is similar to the viral game Flappy Bird back in 2014. Led by CEO Vinh Nguyen, VGames’ claim to fame was Gungun Online, a turn-based strategy game where cute little avatars on tanks launch artillery at each other. While facing initial revenue problems, they received a 100% revenue increase after implementing a free-to-play model. It works like a VIP system, wherein customers get more if they pay for it. 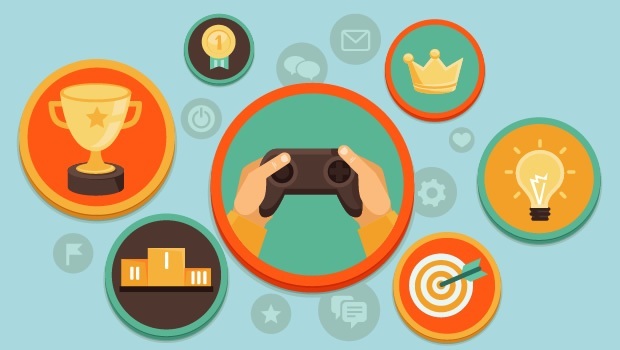 It’s a nifty idea that lets loyal users vote with their wallet to keep a game going. As a result, it kept VGames’ game on the Google Play app’s top spot in rankings for the region.